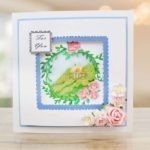 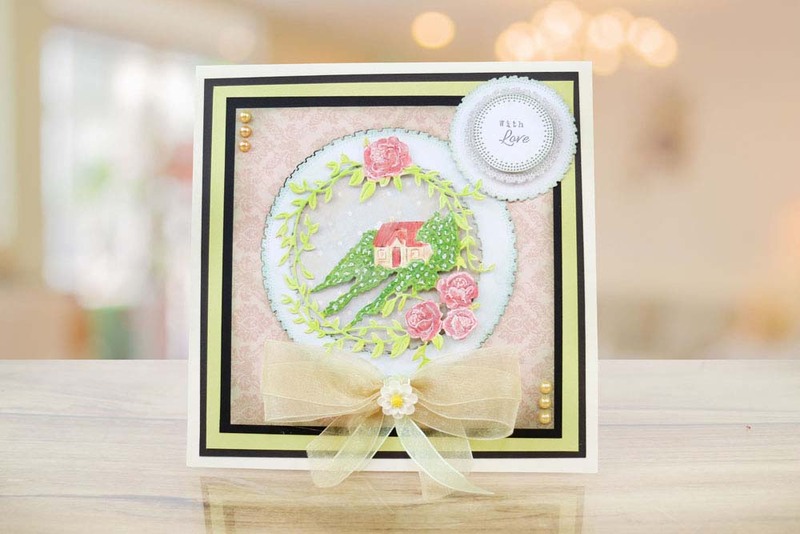 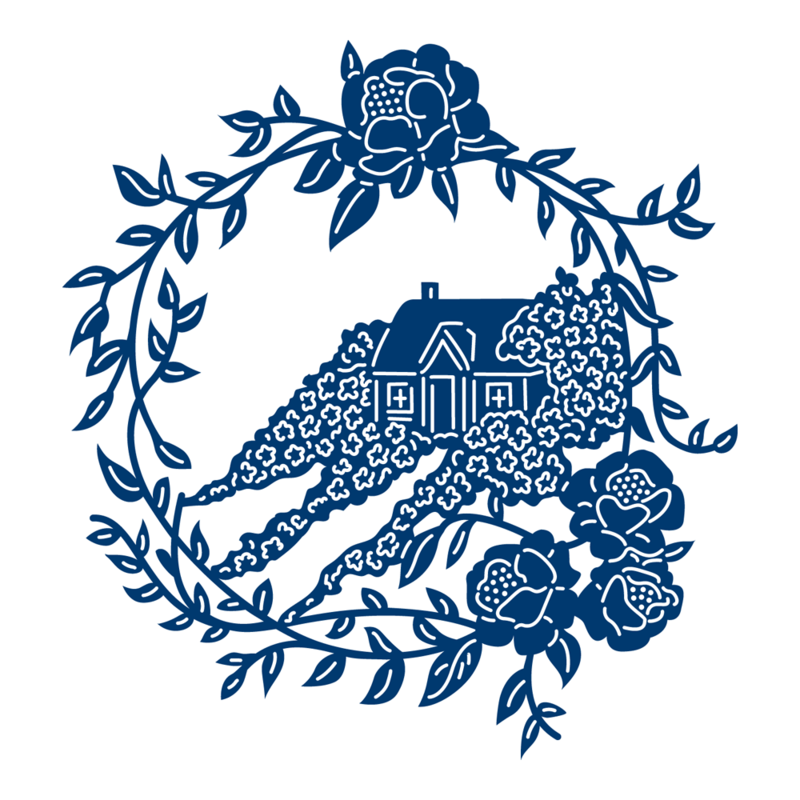 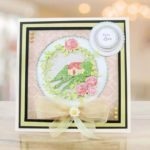 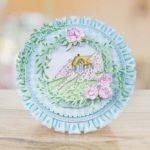 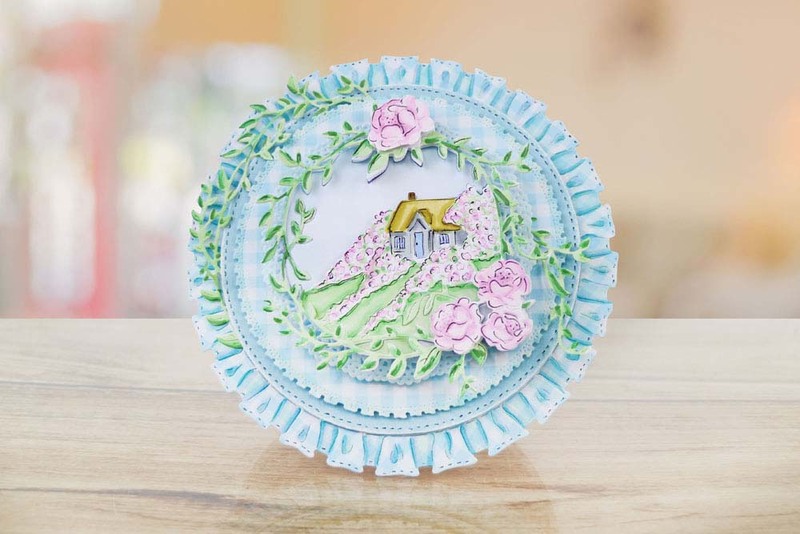 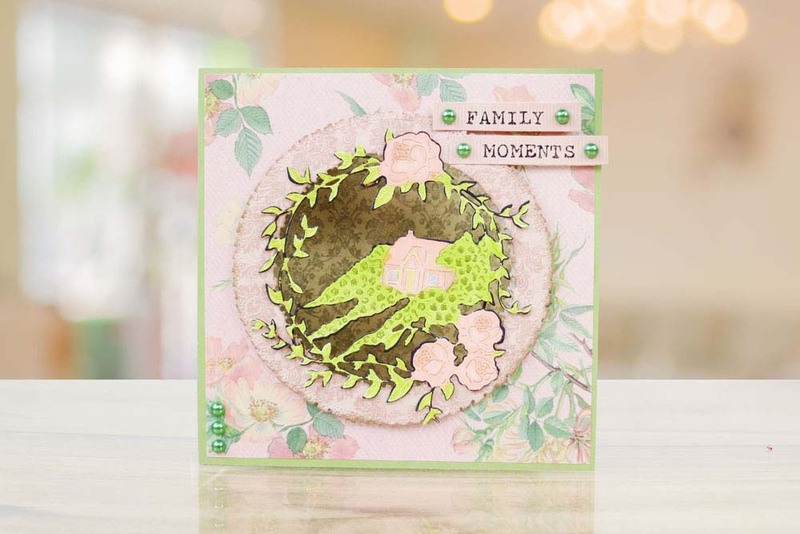 The Tattered Lace Meadow View die features a circular garland of flowers surrounding a little country house, You can snip into the design and use the two designs separately. 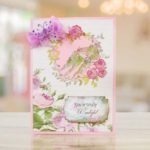 This timeless designs could be used for many occasions and themes such as New Home, Retirement, Get well Soon, Anniversaries and more. 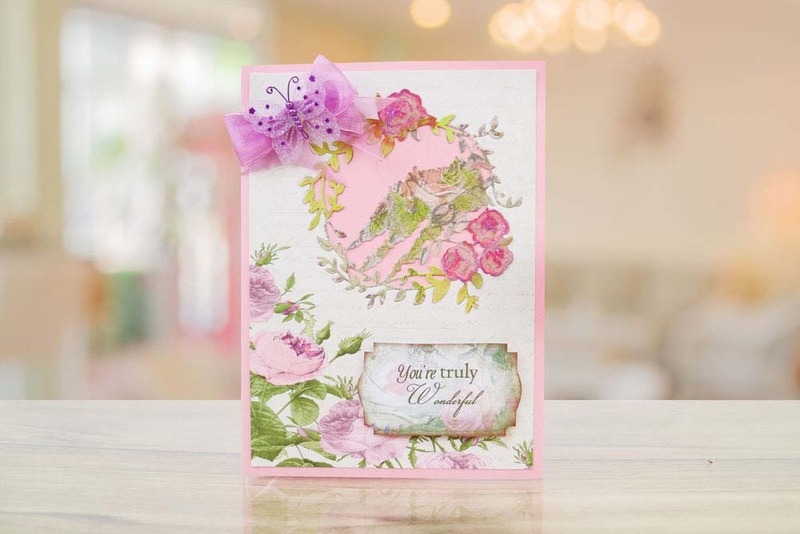 The complimentary flowers die would make perfect embellishment and any project to add that finishing touch were needed,add 3D flowers for a more summery feel. 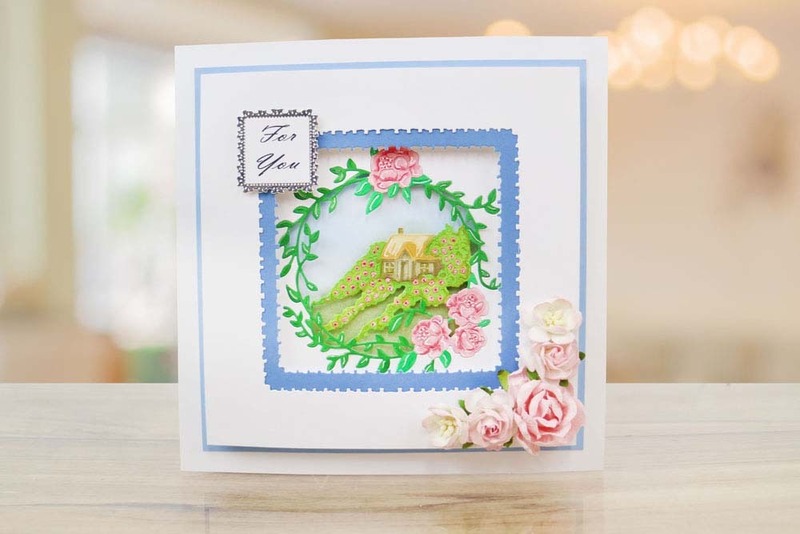 This die measures approx 10.6cm x 11.2cm.